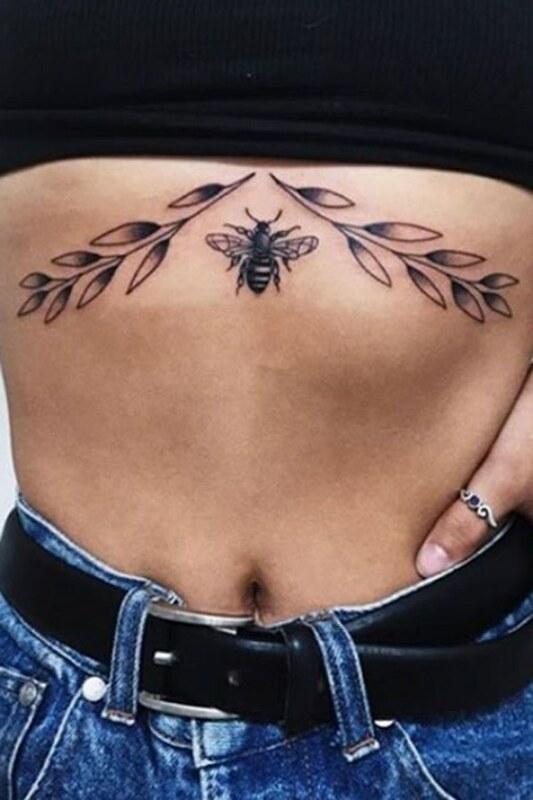 Whether you hold Rihanna responsible or not, sternum tattoos are having a moment right now, and by the looks of these intricate designs it's easy to see why. The underboob placement of a sternum tat makes them look pretty AF peeking out through a bikini or crop top, yet subtle enough to hide if need be. From pretty lotus flowers to delicate dot designs, our gallery of sternum tats are sure to tempt you toward that needle.